If you think credit card: visa, search engine: Google then for Chinese restaurants in London, it must be Royal China. With Winter upon us, I went out to check their winter warmer options at one of their fabulously popular Baker Street branch. 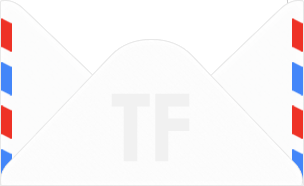 The location is extremely central and a short walk away from the likes of Selfridges for those who need sustenance after your shopping marathons. 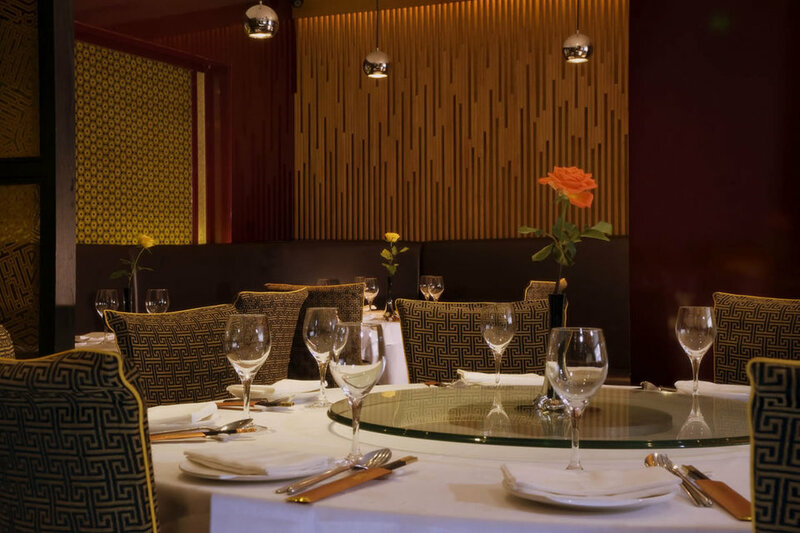 The decor at this branch has that kind of timeless elegant Chinese banquet look that works well whatever the occasion and it is relatively easy to find seating unless you are heading there for dim sum on a busy Sunday afternoon. What I particularly like about dining with Royal China is they always have specials that don’t necessarily pander to westernised tastes and offer an authentic version of the myriad of regional Chinese cuisines on offer. 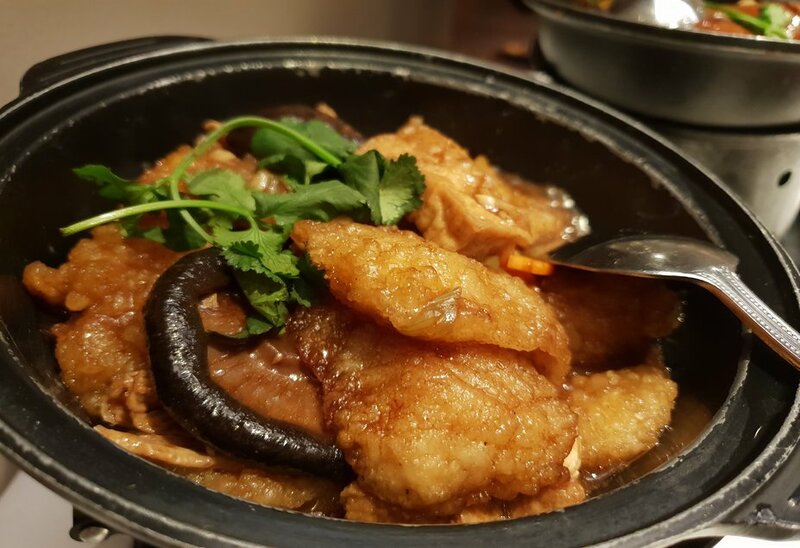 Their clay pot sections are especially strong and a perfect way to counter any wintry chills. There is also a growing movement amongst Chinese restaurants to offer photos of their dishes similar to Japanese restaurants, so that is a great way to allow locals to be more adventurous in their dish selections. A supreme mixed dried seafood hotpot might seem pricey at £33.80, but the amount and quality of the ingredients absolutely justify that price. With multiple dried abalones, which is a shellfish delicacy used to celebrate the biggest Chinese occasions like weddings, Chinese New Year for example and plump, juicy prawns and flavoursome Chinese mushrooms, this dish is a celebration of what is best about Chinese cuisine. Monkfish with beancurd in hot pot was equally heartwarming and the meaty, chunky pieces of fish did remind me of the taste of lobster, hence why monkfish is often referred to unfairly as the “poor man’s lobster”. 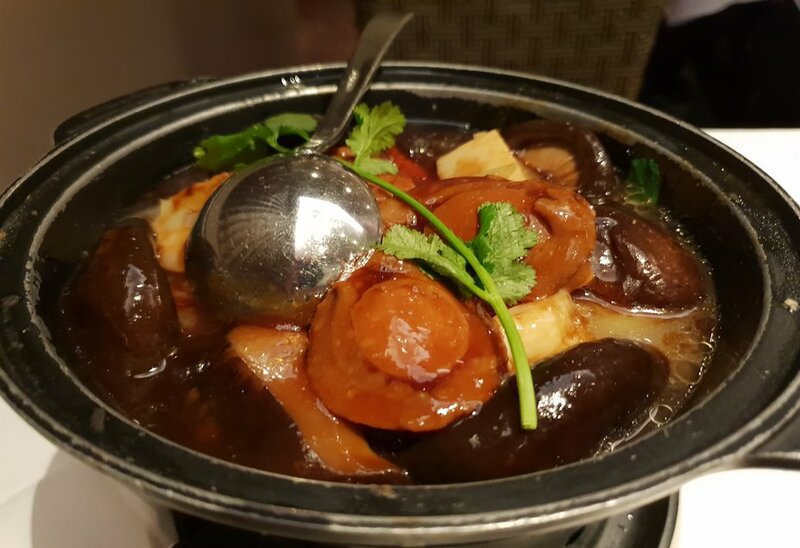 The beancurd was perfect for soaking up all the rich, intense flavours in the hot pot and the ideal kind of dish that went well with some hot steaming rice. 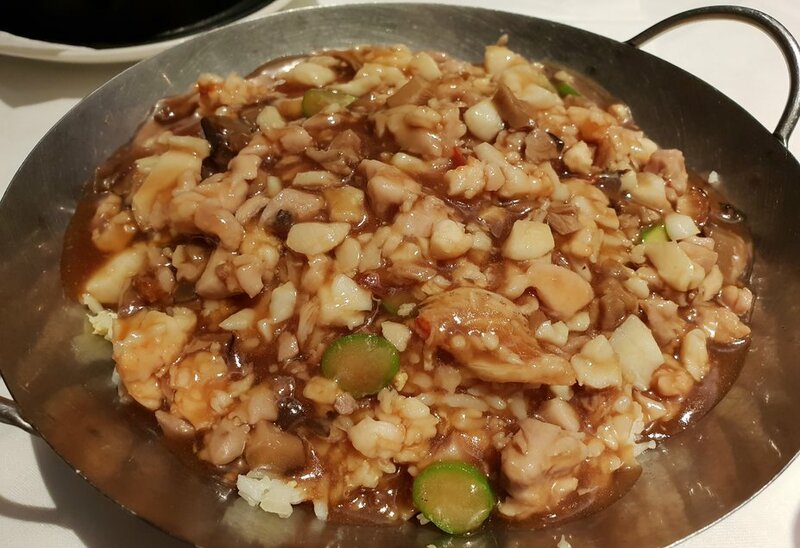 I often find fried rice distinctly dry, hence it was delightful to find Royal China offering Fukien fried rice, which has a creamy sauce on top filled with fresh seafood and chicken. There was one other dish I tried that wasn’t necessarily a winter dish: jellyfish tossed with cucumber salad. I’ve been banging the drum about jellyfish for quite a while now, but this is going to be the ingredient to use in the future especially as we look for more sustainable sources of food.